Positive working relationships are based on good communication and a collaborative approach. This begins with getting to know you, to understand your needs, hopes and aspirations. The dialogue continues through the use of sketches and other drawing formats to agree more comprehensive design proposals and make statutory consent applications. Working in collaboration with specialists and contractors is then the best approach to the ultimate realisation of the project on site. It is important that we tune-in to your tastes, and exchanging reference images can be a really helpful way to do this. We do of course have our own portfolio and can introduce you to some of our clients with completed projects, but you should feel free to draw inspiration from wherever you see it. 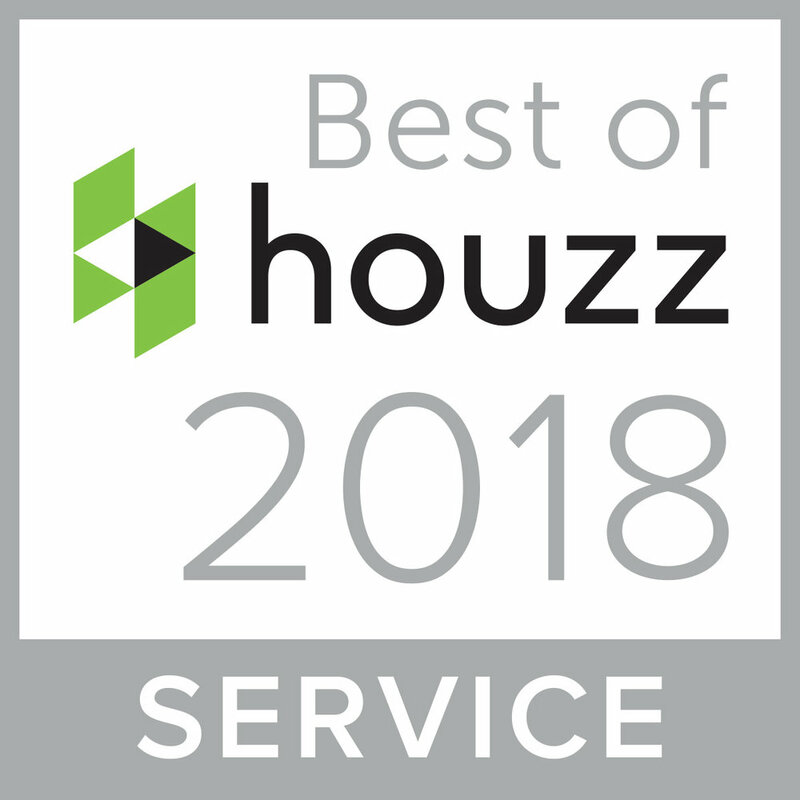 Many of our clients enjoy using image sharing websites such as Pintrest and we received an award for service from Houzz in 2017 and 2018. We love the immediacy of sketching as a quick and effective means of communication. Some clients come to us with their own drawings and this can be a helpful way to exchange ideas at an early stage. Once a measured survey is completed, we can test these ideas through scaled drawings, for which we use AutoCad. The next iteration of our drawing process is often to produce a virtual 3D model of the design in SketchUp. Many of our clients enjoy popping into the office for an interactive session, exploring their building on our large display screen and seeing how the light moves throughout the day. Planning Applications are often judged on the basis of design quality, and we have found that good quality drawings are the most effective way to demonstrate this. We use combination of software, including Photoshop, to keep presentation standards high, leading to a high success rate on even the most ambitious projects. The standard of technical drawings is also kept high through dialogue with contractors on the information they find most helpful. Every enquiry we receive carries the exciting prospect of a new relationship and we love meeting clients for the first time. An initial consultation begins a dialogue, which we nurture throughout and beyond the project. We meet our clients regularly, at their homes and in our office, and often share a cup of coffee and a joke or two. We also stay in touch by email and are available for a chat on the phone. Some of our happy clients have been kind enough to leave reviews on Facebook, Houzz and Google. A small sample of those on Linked-In is below.